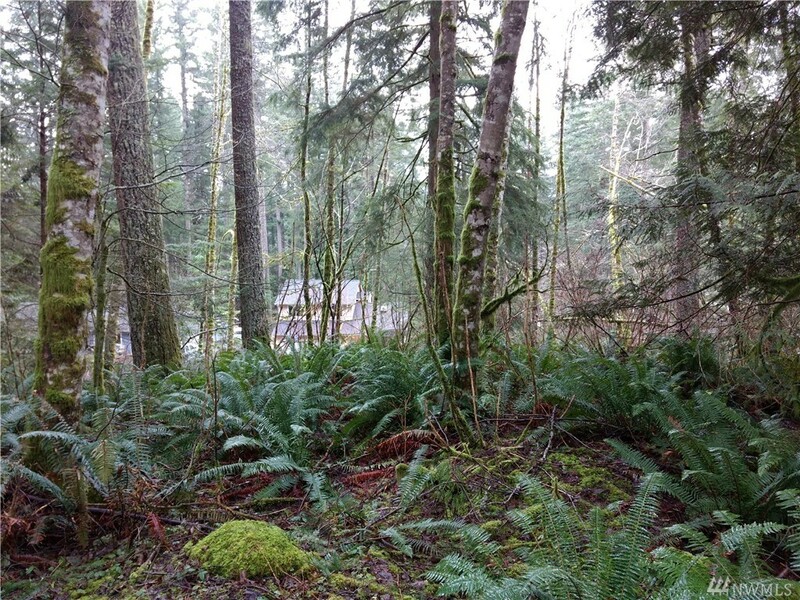 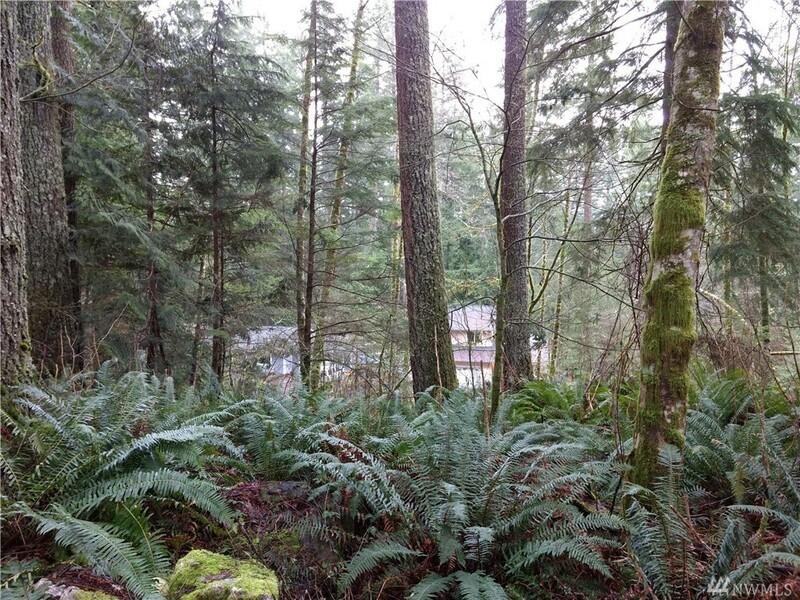 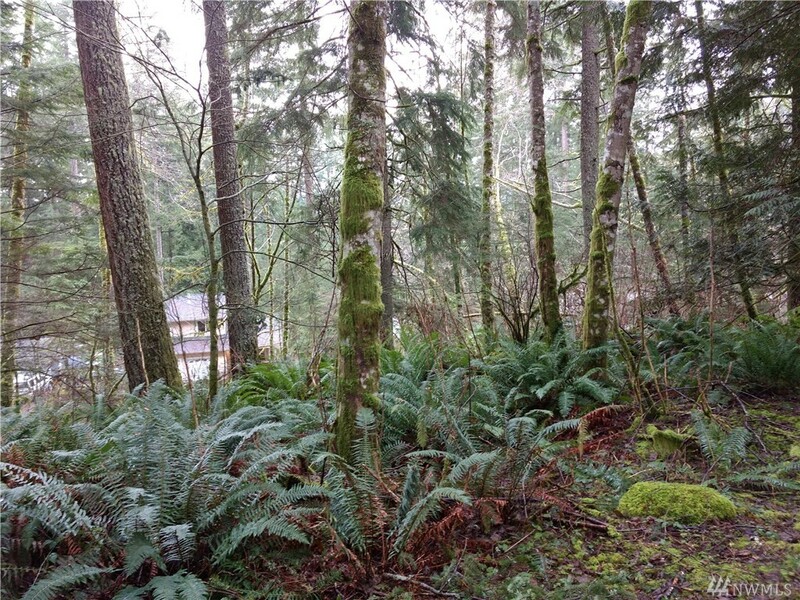 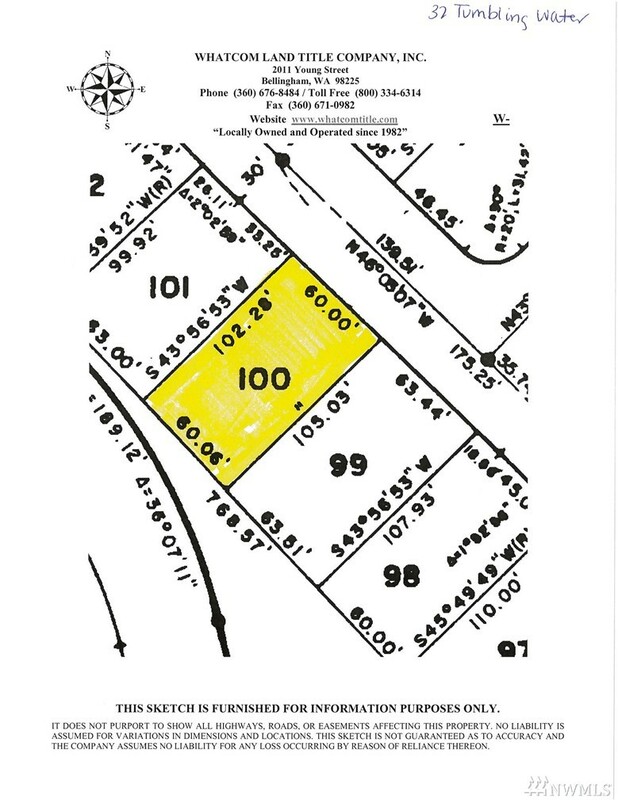 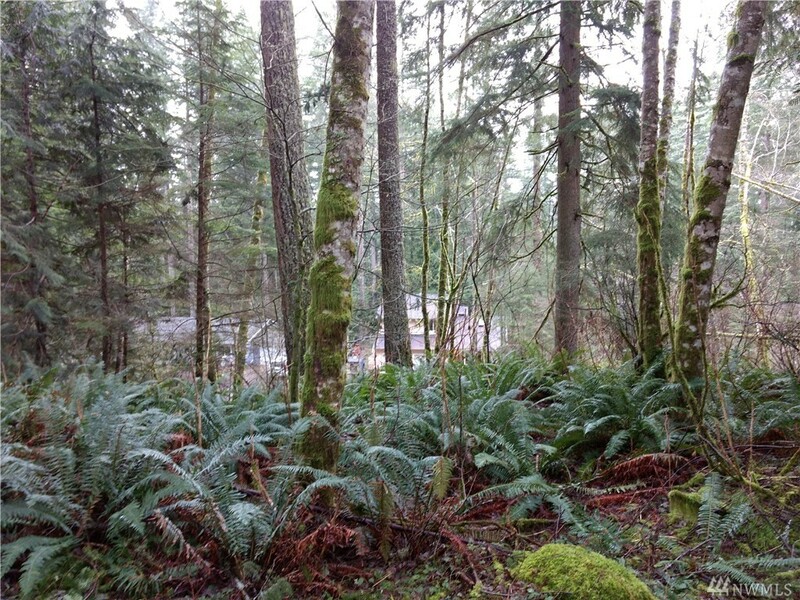 Building lot with all utilities available in the beautiful community of Sudden Valley. 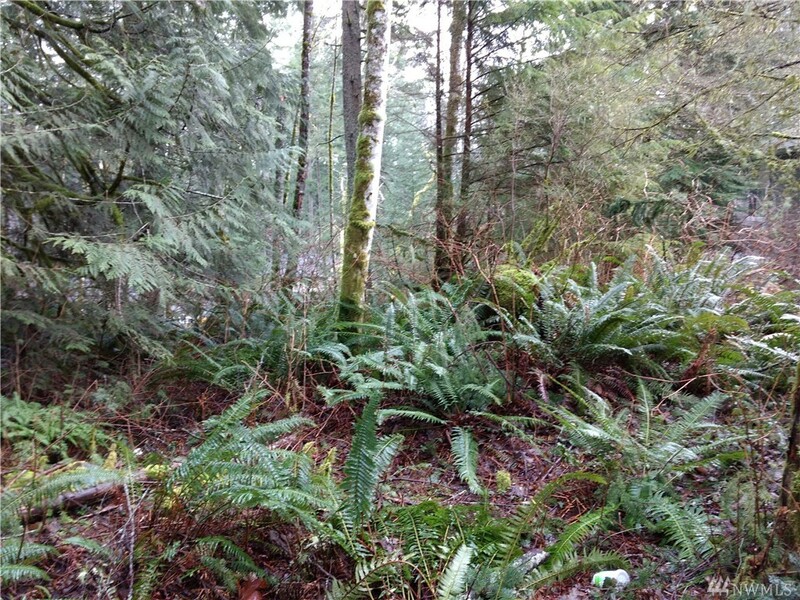 Adjacent lot for sale as well! 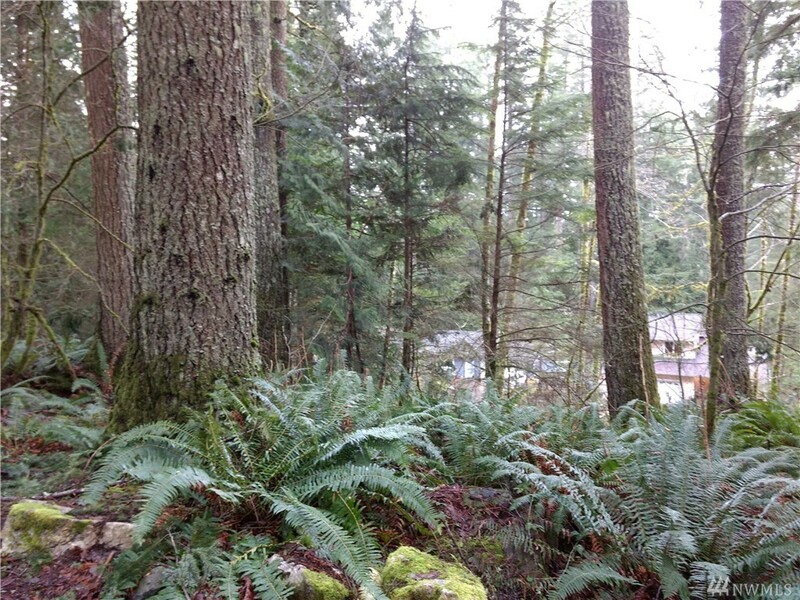 Recreational opportunities at Lookout Mountain, Galbraith Mountain and Stimpson Family Nature Reserve all close nearby! 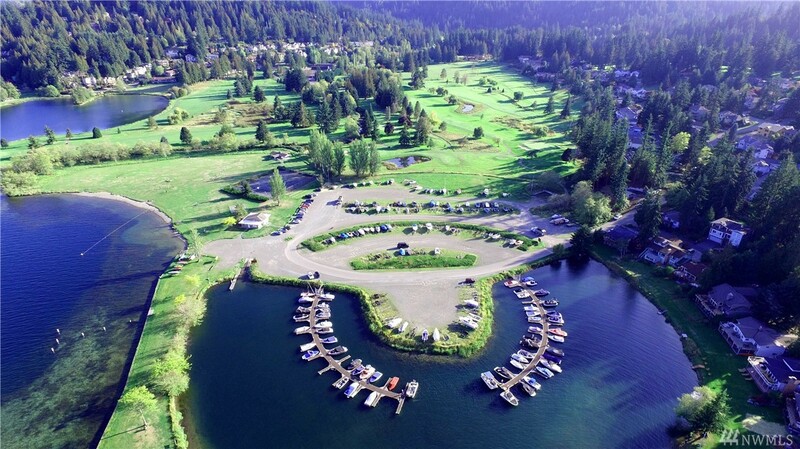 Area amenities include an 18-hole golf course, marina, health club, pool, tennis courts, beaches on Lake Whatcom, 24/7 security.